I was diagnosed with asthma at the age of 15. I struggled to get a handle on it for a long time, because even though I’ve tried to prevent triggers like kitty dander and cold weather, I still had a sudden onset of symptoms from time to time. Medication has been useful when necessary and I work closely with my doctor to manage an asthma action plan. 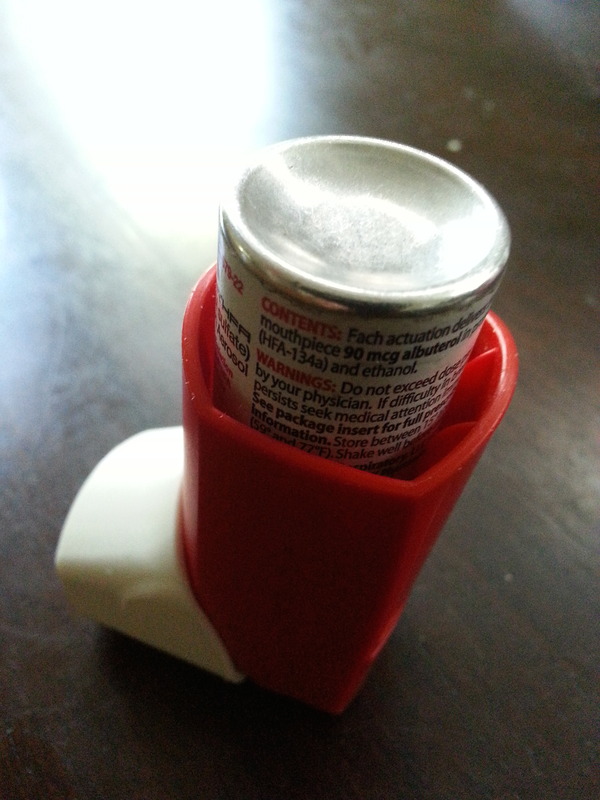 I’ve used long-acting inhalers and rescue inhalers since being diagnosed. However, I’ve also continued to search for preventative methods that might help me avoid future attacks. I was frustrated with what felt like random symptoms. I came to realize that outside of the usual triggers, I also developed certain food allergies, like raw onions. Yet, the biggest culprits that pervaded my everyday life were the different preservatives I was eating. I honestly didn’t think much about the negative effects of preservatives for a long time because I didn’t see a direct problem with them. I ate what tasted good. However, as I realized that certain preservatives were preventing me from breathing, I knew it was time to change my diet. If you have similar symptoms, first speak with your doctor about the possibility that your asthma is being triggered by preservatives. Then, start reading labels compulsively. Some preservatives thought to trigger asthma symptoms are sulfites, tartrazine (yellow dye), benzoates, monosodium glutamate (MSG), and salicylates. Watch out for these nasties. Happy breathing.